Make all your days freedom days. The New Jeep® Cherokee gets a fresh perspective on its timeless exterior design with a bold revised front end and tailgate. 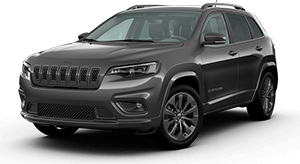 Improved premium LED headlamps and fog lamps, daytime running lamps and a refreshed seven-slot grille and fascia come together to give Cherokee refined and unmistakably dynamic style. Light up the night in style. Standard LED headlamps and fog lamps offer improved lighting performance for added safety and security, while wider distinctive daytime running lamps sweep back for a bold style refresh. Look good coming or going. 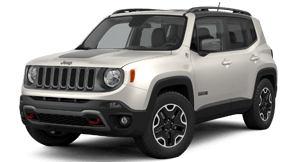 Cherokee tail lamps receive an eye-catching restyle with a distinctive new design and the number plate moved to the center of the liftgate for a sleeker look. A new hands-free power liftgate is foot activated, making loading and unloading everything from shopping bags to golf clubs a little easier. 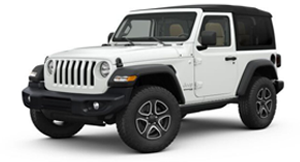 Cherokee may have received an updated exterior look, but memorable Jeep® Brand styling cues are here to stay. 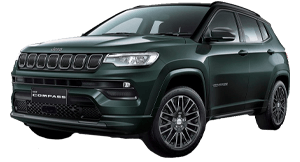 From the trapezoidal wheel arches to a signature seven-slot grille, the New Jeep® Cherokee SUV acknowledges its proud history and distinctive style. 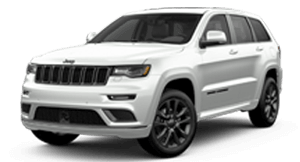 A styling trademark of the Jeep® vehicle lineup, trapezoidal wheel arches are a distinctive and stylish addition to the Cherokee exterior. The Cherokee front and rear windows are enlarged for improved driver visibility. 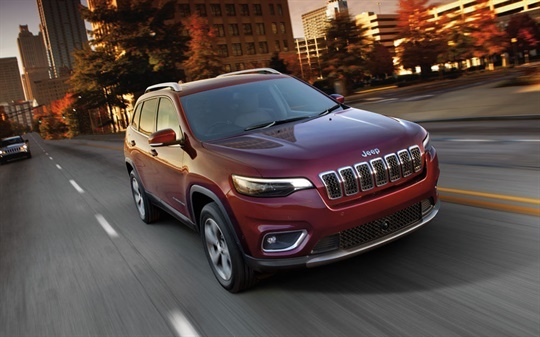 Wherever your curiosity leads you, the New Jeep® Cherokee will get you there in comfort and style. Delight in soft Nappa leather-trimmed seating, driver-friendly state-of-the-art technology, endless interior configurations and improved storage options for a captivating cabin experience. (Available). The Cherokee interior is one of style and refinement, right down to the details. An available leather-wrapped steering wheel is a welcome addition and striking chrome metal accents play up the interior style by highlighting the steering wheel, center console, shift knob and door handles. 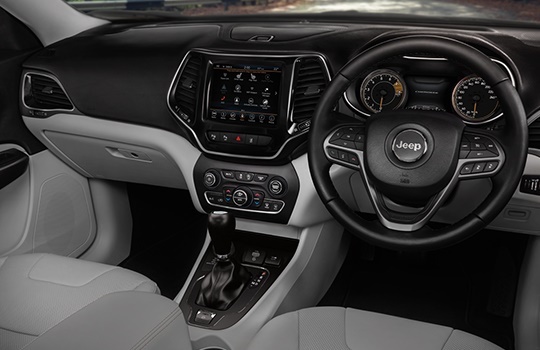 Inspired by some of the most iconic landscapes, the New Jeep® Cherokee interior draws inspiration from destinations far and wide to bring you stunning interiors that are thoughtfully crafted with premium materials and practicality in mind. With Apple CarPlay®¹, you can access your iPhone® and many of its capabilities through the ease of your Uconnect® touchscreen. Listen to music, get directions with Apple Maps, and use Siri® to make calls or even send and receive messages. Enjoy your smartphone capabilities without ever having to take your eyes off the road. Android Auto™² keeps your safety and security in mind and utilizes your steering wheel controls and Uconnect®interface for distraction-free connectivity. Receive voice-guided navigation, make a phone call, listen to your favorite playlist and more. The available Driver Information Digital Cluster Display is customizable to your individual tastes in crystal-clear definition. You can scroll through user-friendly graphics with the touch of a button on the steering wheel. 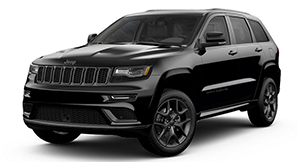 No other vehicle does sensible style and premium details quite like Cherokee. High-tech interior niceties are designed to help you meet the demands of everyday life and satisfy your restless curiosity. See the world from a completely new perspective. With the available Dual-Pane Panoramic Sunroof, you and your passengers in both rows will be able to take in the sights and sounds the environment has to offer. No adventure is complete without a soundtrack. The available Alpine®Premium Sound System features a 12-channel 506-watt amplifier, nine speakers and an 8-inch subwoofer so all of your travels can be music-filled. With the touch of a button, the available memory system automatically adjusts the power driver seat position, exterior mirrors and radio stations to your preset configurations. The New Jeep® Cherokee interior is designed to suit your lifestyle through the busy morning commute or the laid-back weekend journey. Enjoy versatile and configurable seating, clever storage nooks, simplifying convenience features and much more. Keep your hands free with the foot-activated available power liftgate. Easily load and unload everything from groceries to sports equipment and more with this clever convenience feature. Simply hover your foot below the liftgate for easy and quick access. Whether you’re piling in the kids or loading your bike for the park, the Cherokee has the flexibility to ramp up your active lifestyle. A standard 60/40 split-folding rear seat with reclining and fore-aft adjustment capability ensures you can find the right seating configuration. There’s a place for everything in the New Jeep®Cherokee. Enhanced small storage spaces like a cargo net and new phone holder are designed to safely and securely hold the tech or valuables you require for your adventures. Storage options abound. The Cherokee features a hidden load floor that is opened easily to safely and securely store valuables out of sight. Explore in the rain, hail or shine. The New Jeep® Cherokee is equipped with a variety of available all-weather features designed to help you make the most of any season. Available heated and ventilated front seats add quick warmth on cool days and provide welcome relief when the temperature rises. Thanks to two sets of controls, you and your front passenger can conveniently create your own microclimates with available Dual-Zone Automatic Temperature Control. 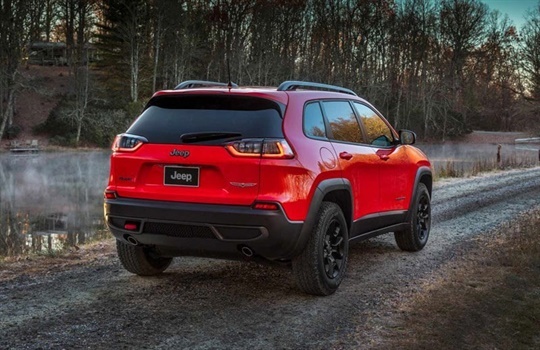 The Jeep® Cherokee Trailhawk® SUV proudly wears the Trail Rated® badge - signifying its ability to perform well under various off-road conditions. 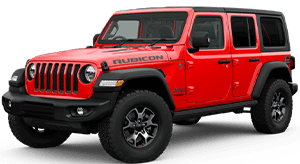 It carries on the Jeep Brand tradition of having legendary traction, ground clearance, maneuverability, articulation and water fording abilities³. 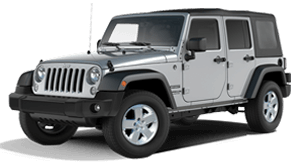 This 16-valve engine features advanced technologies including dual variable valve timing and a flow-control valve intake manifold. It’s all about efficiency. Mated to the nine-speed automatic transmission, it can get up to 7.0 L/100km (Highway). ¹Apple CarPlay® requires an iPhone 5 or later version of iPhone, running iOS 7.1 or above. The function of Apple CarPlay® requires mobile data for full capability. Compatibility and performance can vary and change. 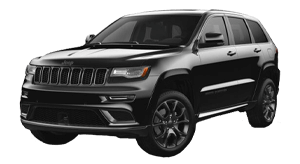 Android Auto® and Apple CarPlay® is available on, and compatible with, Uconnect® Systems installed in select Chrysler and Jeep vehicles. Uconnect® Systems do not support the Pandora® application, but it may appear as part of Android Auto® and/or Apple CarPlay®. FCA is not responsible for the availability, compatibility or use of applications, products and software supplied or supported by third parties. ²Android Auto® requires an Android 5.0 or later version of Android, installed with the Android Auto® Application. The function of Android Auto® requires mobile data for full capability. Compatibility and performance can vary and change. 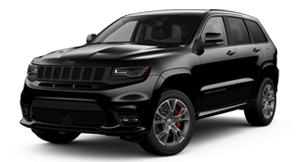 Android Auto® and Apple CarPlay® is available on, and compatible with, Uconnect® Systems installed in select Chrysler and Jeep vehicles. Uconnect® Systems do not support the Pandora® application, but it may appear as part of Android Auto® and/or Apple CarPlay®. FCA is not responsible for the availability, compatibility or use of applications, products and software supplied or supported by third parties. 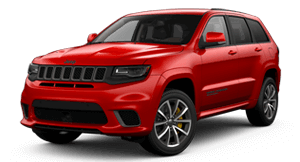 ³Avoid driving in standing water deeper than 405mm (16 inches) for Longitude & Limited variants, or 480mm (19 inches) for Trailhawk variants. Reduce speed appropriately to minimise wave effects. Maximum speed in water is less than 8 km/h (5 mp/h). The best way to experience the Cherokee is with a test drive. Get the very latest brochure on the Cherokee.